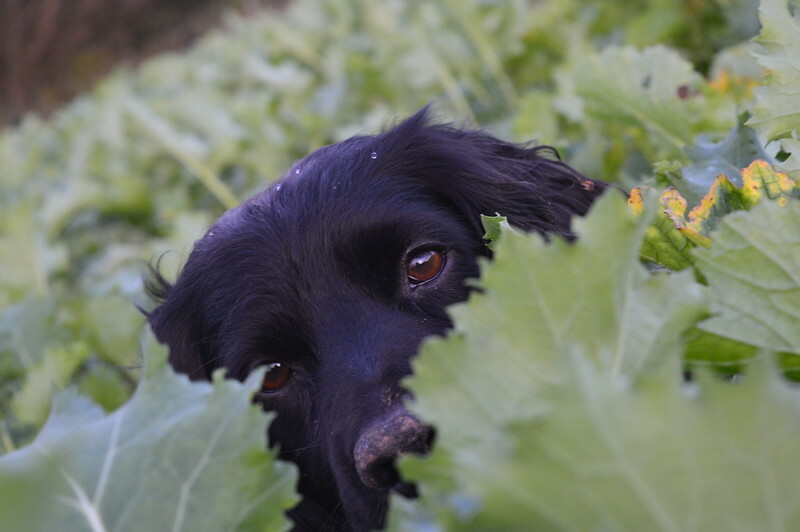 Alistair is a vet and keen amateur photographer. 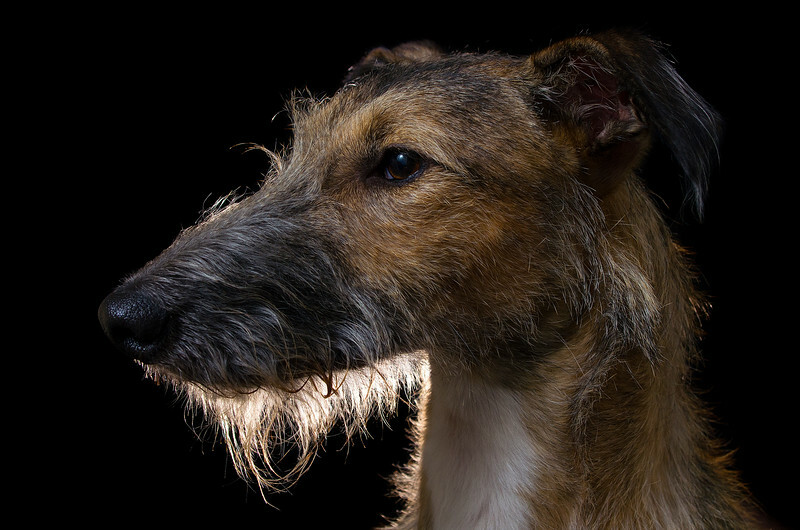 He has two lurchers, and this portrait is of Alfie, a Bedlington / Greyhound mix, who was rehomed with Alistair through the Greyhound Awareness League, based in Scotland. 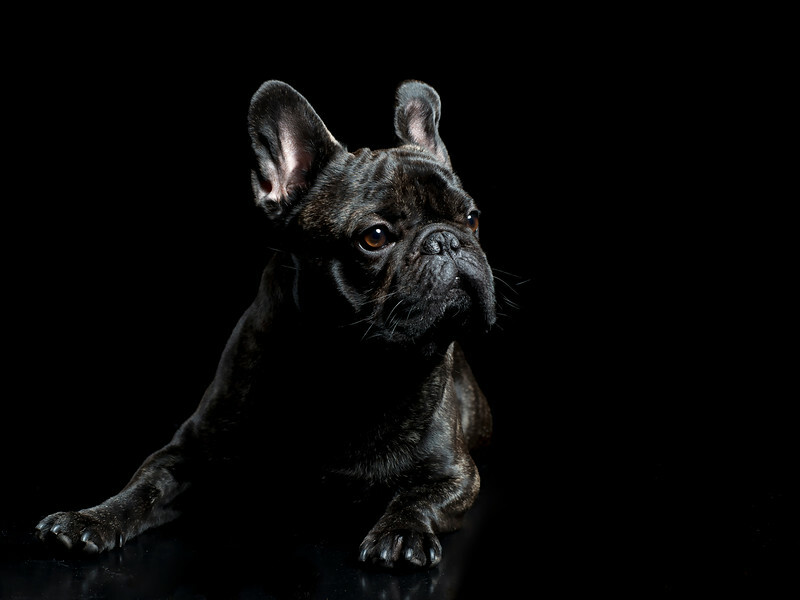 This picture of the French Bulldog, Askur, was taken just for the pure joy of taking his portrait. 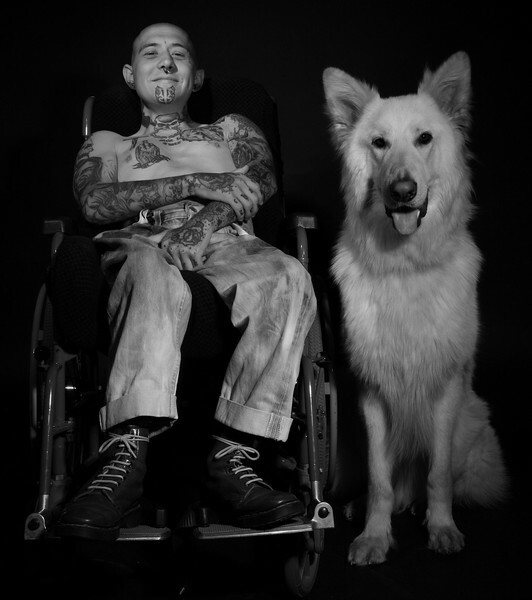 He was at Marie’s studio one day when his family needed someone to look after him. 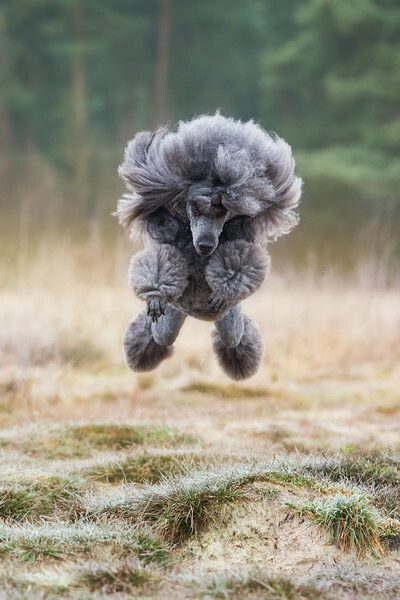 “This dog is a Standard Poodle belonging to my friend who is a groomer. 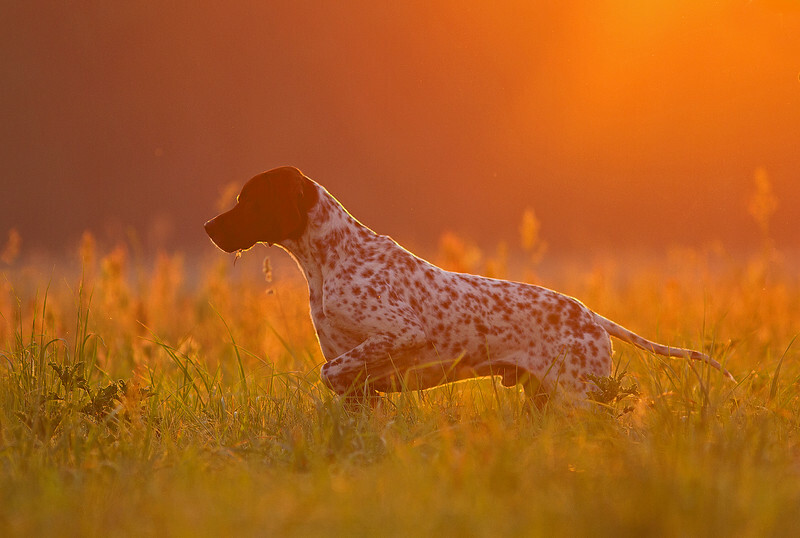 We did this photoshoot for my new book about dog photography. It was a very cold and foggy afternoon in January. And you can actually see that the ground and the grass was frozen which was not good news for me as I had to lay flat on the ground to take this shot. Because it was so cold, the dog wanted to stay warm and started jumping around. This head-on shot was her highest leap and I was pretty excited to have been able to catch it in the moment. She was running and jumping around so fast!" 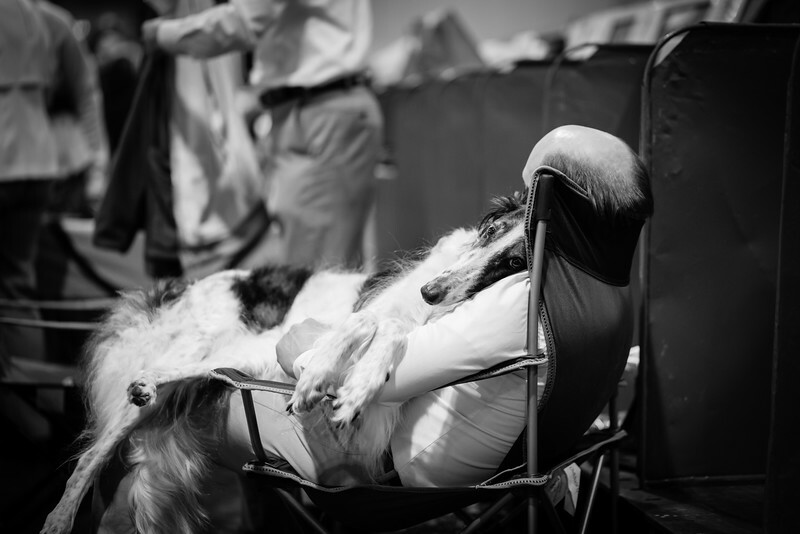 "I was at Crufts 2015 shooting for Dogs Today Magazine when right at the end of a long day I spied this beautiful scene of a rather tired Borzoi laying flat out on his Dad’s lap. It was an image I just had to capture. 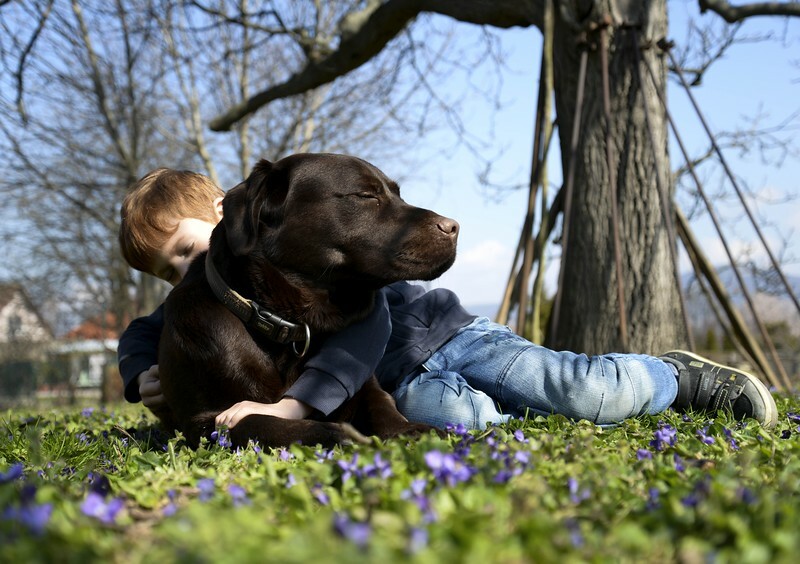 Black and white gives the image more contrast especially with the coat colour of the dog. 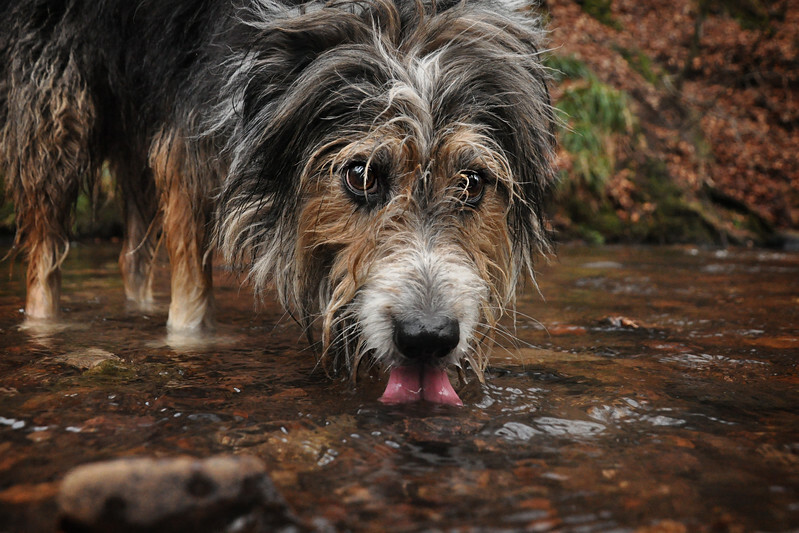 I don't know the dog or the man I captured at Crufts. 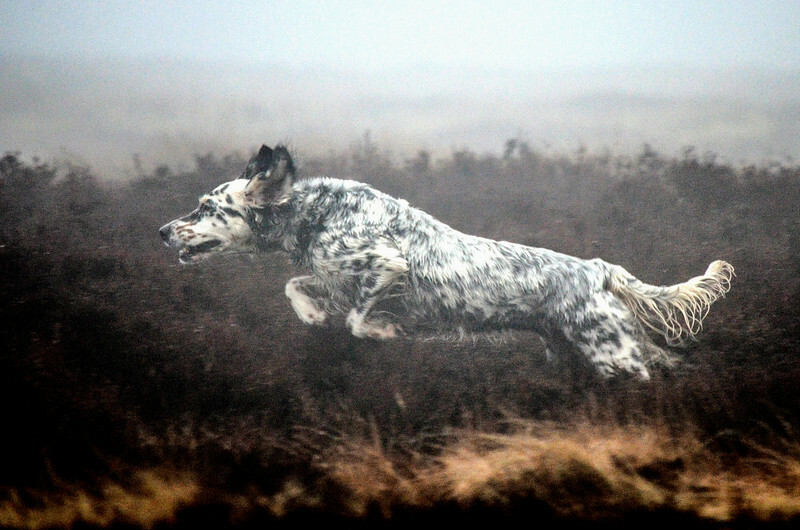 I would love to be able to give the owner a copy of this image so if you know them please do get in touch!"